Quality, flexibility and custom solutions: this is what CP Group stands for. The client is the key focus at each of our operating companies. 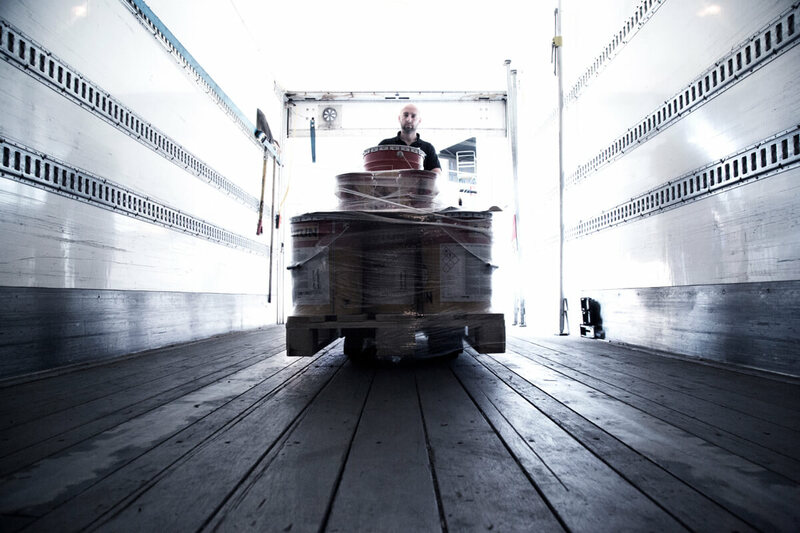 We always go that extra mile – regardless of whether you’re looking for a logistics service provider for your cargo, ADR goods or ship supplies within Europe, a freight forwarder for an international shipment, a specialist firm that can expertly clean and repair your heat exchangers or a supplier of high-quality tank cleaning products. Our team is ready to help you. CP Group is a global logistics service provider, with a strong focus on logistics and additional services for the shipping sector, chemical and petrochemical industries and paint manufacturers. Working from a number of locations in and around the Rotterdam port area, we offer a variety of specialist services and products. • CP Metal Chemicals: Specialist supplier of high-quality tank cleaning products. CP Group can be traced back to the establishment of CP Benelux Logistics, in 1978. 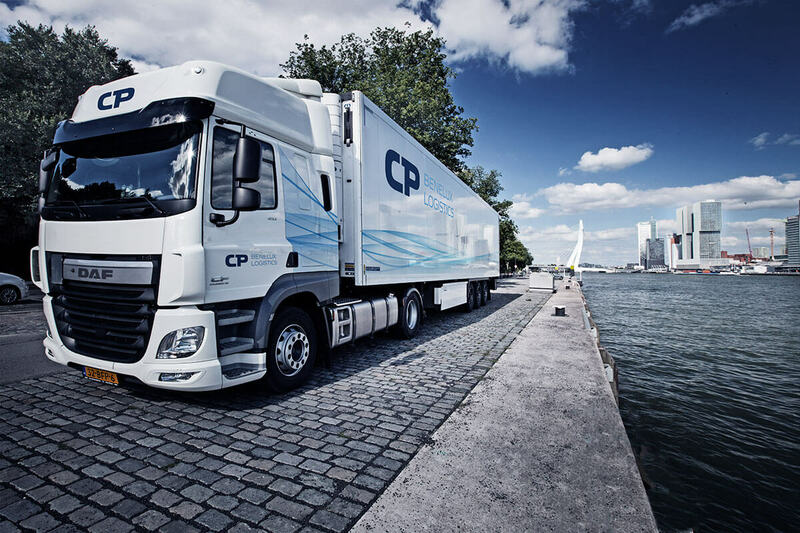 From the outset, CP Benelux Logistics concentrated on the transport, storage and distribution of products for the shipping sector: a distinct line of business, in which custom solutions, flexibility and quality are of vital importance. Indeed, these aspects are taken very seriously within CP Heat Exchanger Technologies and CP Metal Chemicals. Our strong performance in these areas is precisely why more and more companies in the shipping sector, petrochemical industry and the paint industry choose to team up with CP Group. As our client, you can take optimum advantage of the fact that CP Group offers a broad range of services. Where required, we can take the entire supply chain off your hands, including warehousing, inventory management and value-added services. Do you need tank cleaning products at short notice? No problem: we can deliver it to your location in no time at all via CP Benelux Logistics’ own network. 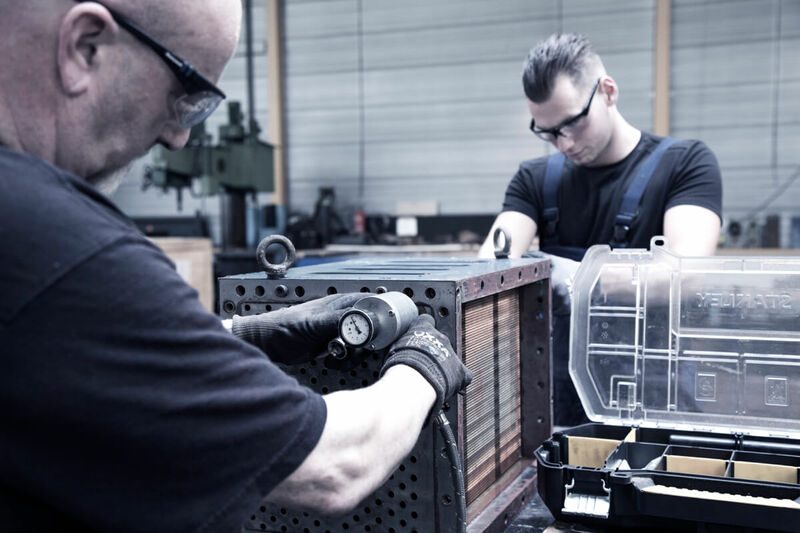 And transporting your heat exchanger to our workshop is not a problem either – even if it is located outside Europe. Naturally, we are fully ISO-9001, ADR, VCA and AEO certified.